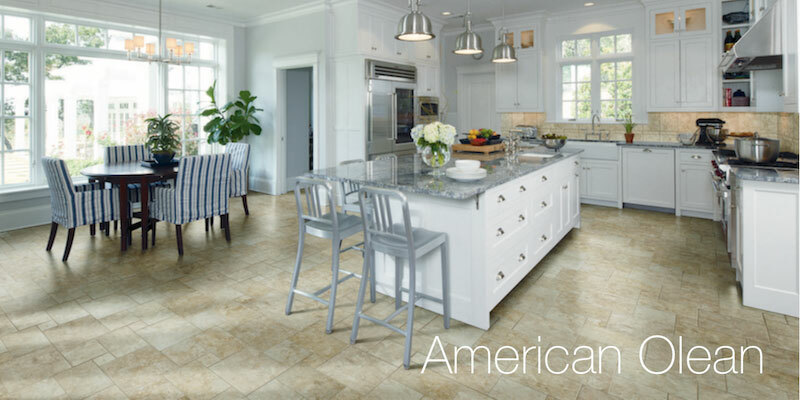 American Olean is a versatile importer and distributer of porcelain, quarry, glass, metal, stone used for mosaics, field tile, listels, trim, pavers and even pool elements. 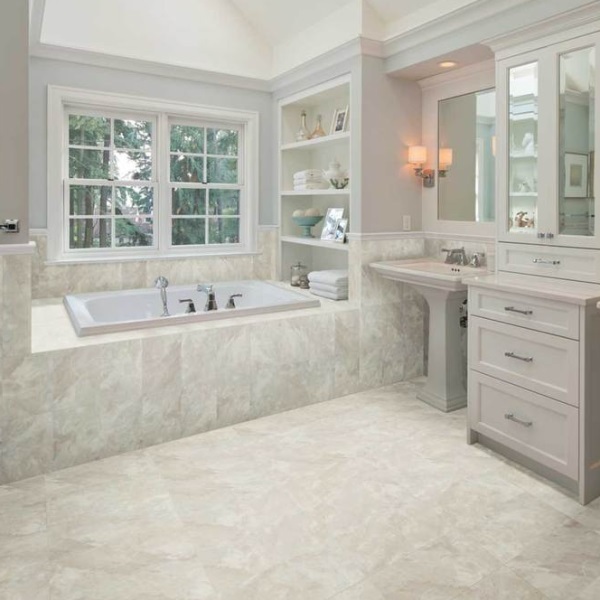 Another notable is the website offers a tool where you can download a photo of your room and then change looks of tile. American Olean products include all the latest trends like their wood look. 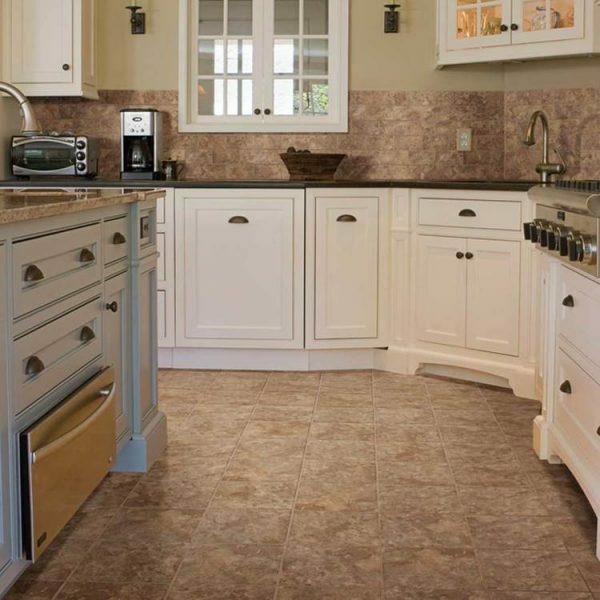 They have captured the full range from refined classic wood to soft weathered finish, rustic barn, reclaimed wood, classic French oak and many finishes and colors. 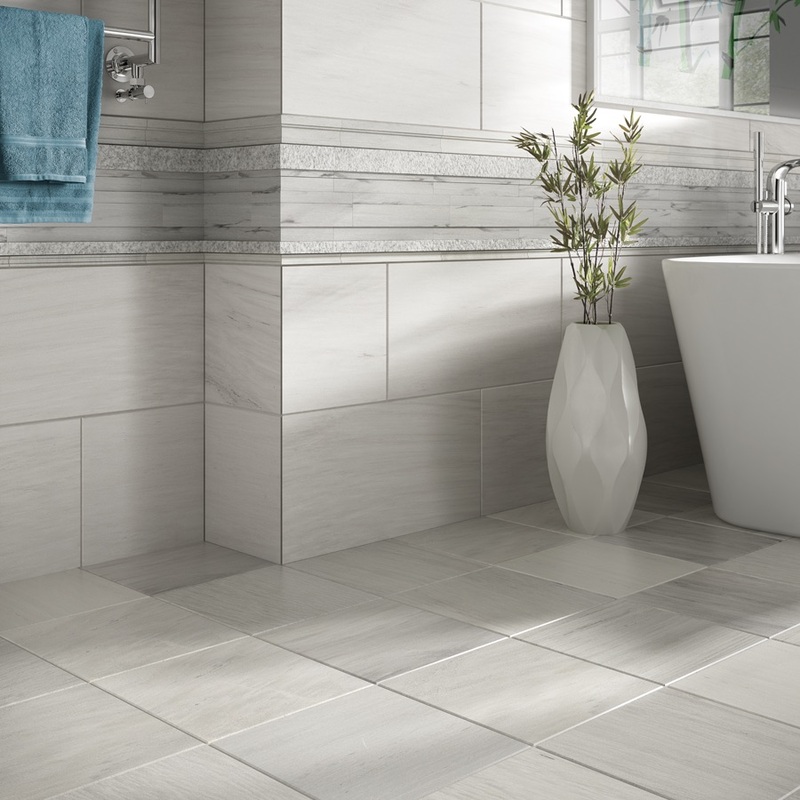 One of my favorites that American Olean distributes is a concrete look, popular with designers called Colt. 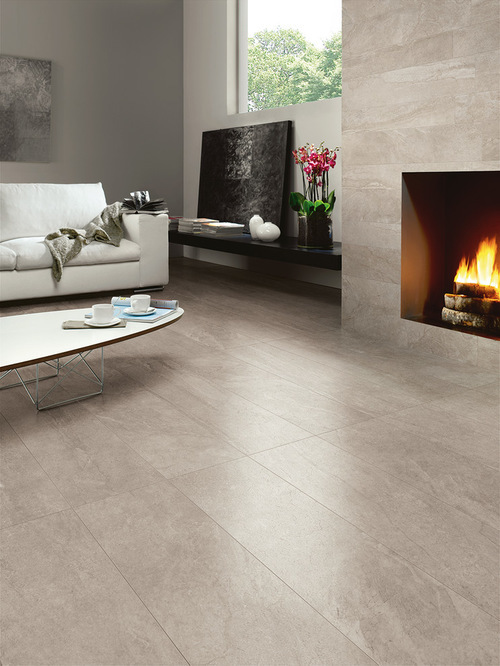 Colt offers the easy maintenance of porcelain with realistic cement visual and rectified edges. 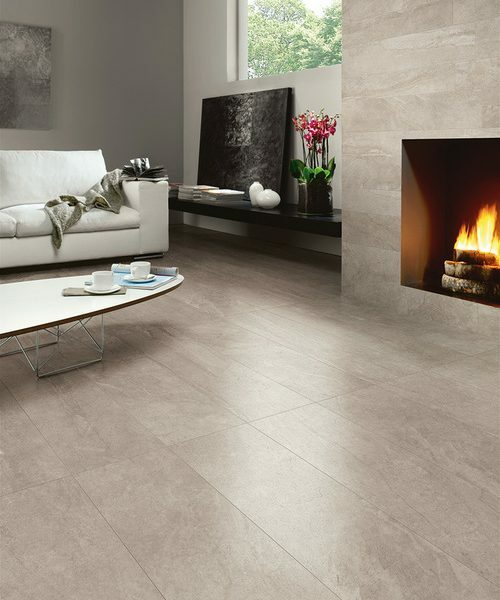 It comes in two finishes to accommodate design needs; unpolished and light polish. Field tile sizes are; 18×36, 24×24, 12×24 and accent tile in 12×24. . Colt offers a versatile application for floors and patios both covered and uncovered. 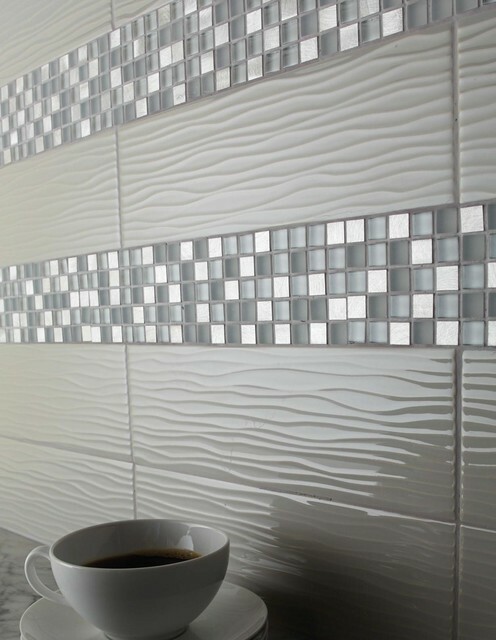 This tile has become a classic that works with rustic industrial to modern. 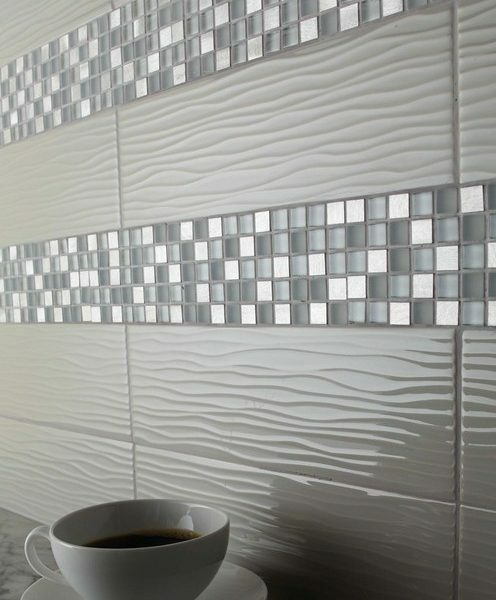 They feature many enduring, classic and current styles in tile, stone, metal, glass and blends for artistic accents that will keep any home in shape.